When H.R. Haldeman, President Richard Nixon’s chief of staff, was diagnosed with cancer, he refused treatment based on his Christian Science faith. One should not assume, though, that a person who has a terminal condition must be an acolyte of some religion to determine whether to treat it aggressiveness or not. 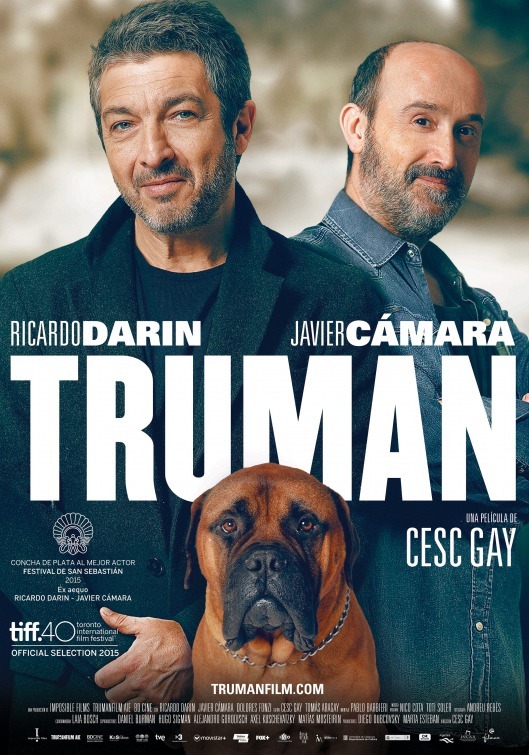 In the case of Cese Gay’s movie “Truman,” Julián (Ricardo Darín) is told that he has lung cancer which has spread. Though the doctor recommends chemotherapy, he admits that further treatment will do nothing more than to buy the middle-aged man some time, so, like Haldeman, Julían, presumably a Roman Catholic, has his own way of dealing with the dread disease. Yet Julían is fortunate in having a friendship since childhood with Tomás (Javier Cámara), and the two find a way to say goodbye without Hollywood-style sentiment but obviously with hugs and good conversation before Julían an actor currently performing Molière in Madrid, makes his final exit. “Truman” is largely a two-hander that allows the dying man to make up for past indiscretions, as when he apologizes to a man whose wife he slept with and who has no problem greeting Julían in a restaurant. We see why: the cuckold is currently with a young squeeze undoubtedly better looking and more dynamic than the ex-wife. As Tomás and Julían make the rounds of Madrid (mostly filmed in Barcelona), they stop in on a funeral salon, giving film director Cese Gay the opportunity to send up the pretensions of the profession. Inquiring with the proprietor about the options, Julían is astonished that if he is cremated, he will fit inside a small urn, but insists that his ashes should not be tossed into the sea. It’s cool that a man in what could be his last month on earth could joke. Director Gay evokes the most drama when the two friend fly to Amsterdam to make a surprise visit on Nico (Oriol Pla) Julían’s son in college, where they meet his girlfriend. Yet Julían decides not to tell the boy about his illness. Cesc Gay, whose “Nico and Dani” focus on two seventeen-year-olds with a beach house all to themselves and who enjoy a sexual awakening, this time is intent on showing what is probably a realistic portrait of a dying man’s actions and wishes. 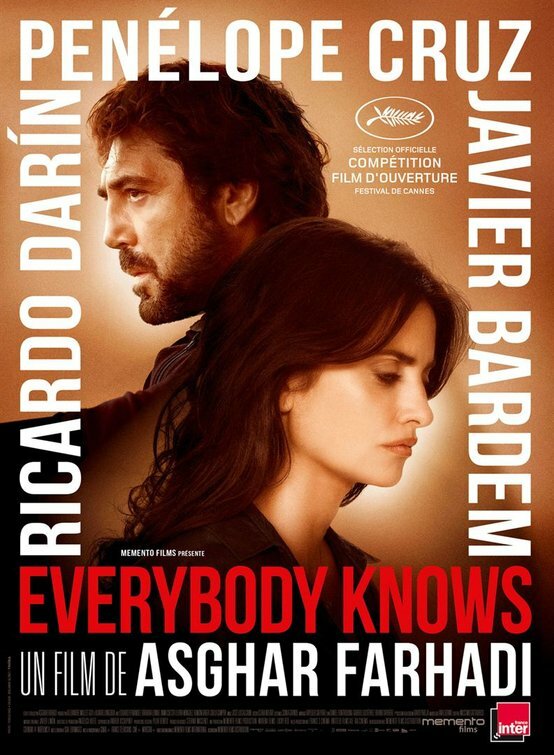 The film enjoys the male chemistry of the two pals with the input of Ricardo Darín, one of Argentina’s major actors today. Poignant side roles involve José Luis Gomez as the theater director who fires Julían, Javier Gutierrez as the mortuary sales director, and Dolores Fonzi as Julían’s ex-girlfriend. Despite the subject matter, this is thankfully not one of those three-hanky Hallmark dramas, but a serio-comic look at a subject that many people simply refuse to talk about.